Indian Railways will use our plasma cutters to cut the coach and rescue the trapped passengers. 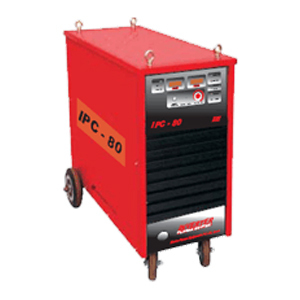 We have supplied our Plasma cutting machine along with portable Air compressor and Portable generator set to Indian Railways (All over India at different locations) for their Accident Relief coaches. We provide reliable, cost-effective and most advanced quality Welding, Cutting Machines and automation systems have guided our company in the market for more than two decades. We are organized to deliver efficient, high-productivity and on time solutions to meet the requirements of our customer in a manner that exceeds their expectation. product lines. We have vast experience and market knowledge in supplying metal fabricating machinery to the structural steel and metal fabricating industries. 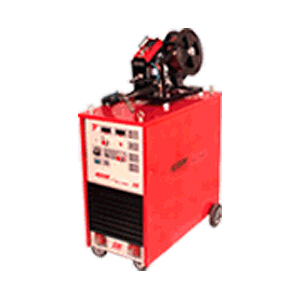 The Electro Plasma name is synonymous with high-quality welding and our Air Plasma Cutting Machines are no exception. 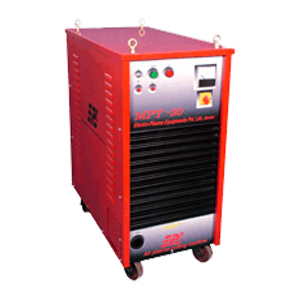 We are the leading manufacturer and supplier of Plasma Cutting and Welding machines. Our commitment is to offer an engineered range of cutting machines which are useful in cutting innumerable objects in engineering industries. 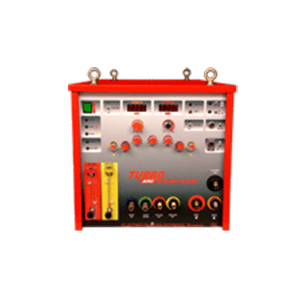 Our Plasma machines are manufactured using high quality machineries which insure durability and toughness. These machines are designed to enable easy assembling and fitting on drill machines. We do a quality analysis before delivering at the consumers end. Our techs are ALWAYS here! When you have an issue we are here to solve it immediately - 24 hours a day and 7 days a week. We are here for you! 104 Acme Industrial Park, I. B. Patel Rd, Goregaon (E), Mumbai - 63, India. © 2015 Electro Plasma Equipment Pvt. ltd. All Rights Reserved.